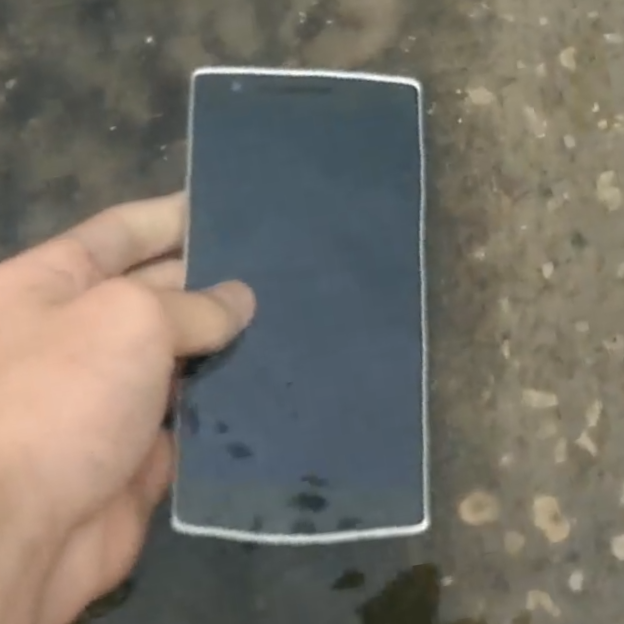 The idea of a OnePlus One with water-repelling powers stems from the video above, where one random YouTube user observed that his OnePlus One did not immediately melt after being exposed to a few raindrops. Based on this evidence, he decided to dunk his brand new phone into a few centimeters of water. The phone comes out apparently unscathed after up to 12 seconds of extremely shallow submersion. The OnePlus One is put through a multitude of tests in varied conditions including mist and water. While it is built to the highest standard, the OnePlus One is not endorsed as a water resistant product and water damage will not be covered by warranty. So there you have it: one YouTuber got lucky after splashing his One with a little rainwater, and you should in no way try to replicate his good fortune. There are plenty of other phones to choose from if you're in the habit of playing 2048 in the shower.